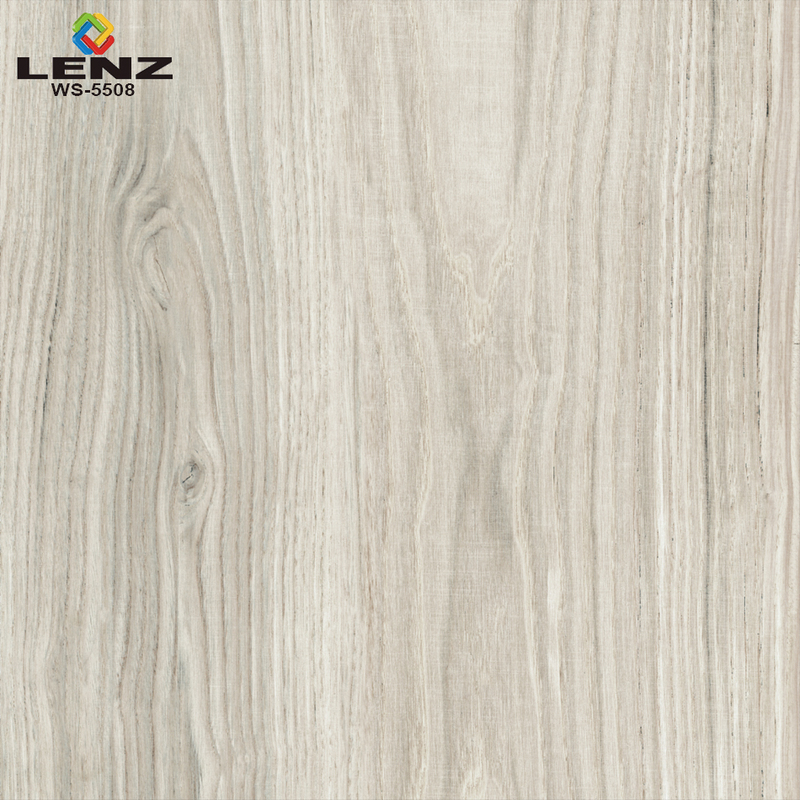 Our exquisitely finished Wooden Finish Digital Glazed Vitrified Floor Tiles (600X600 MM) are perfect to enhance the appearance of any space. 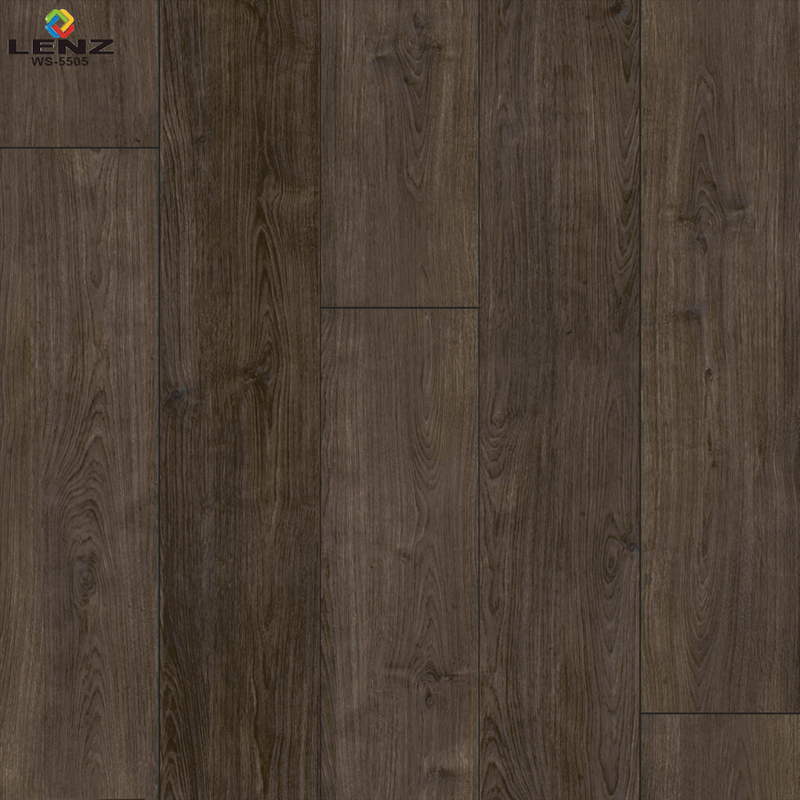 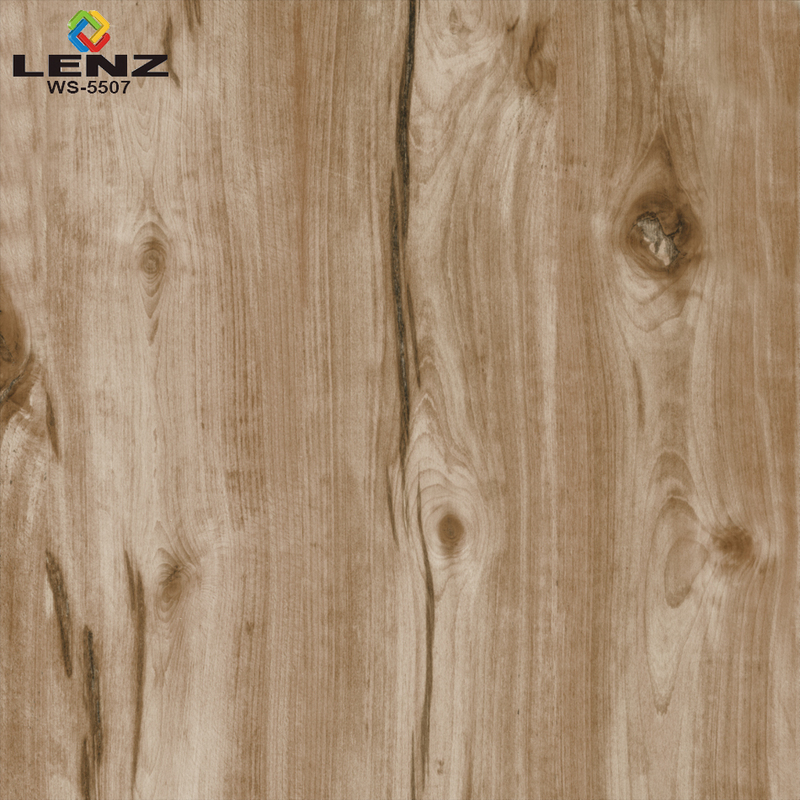 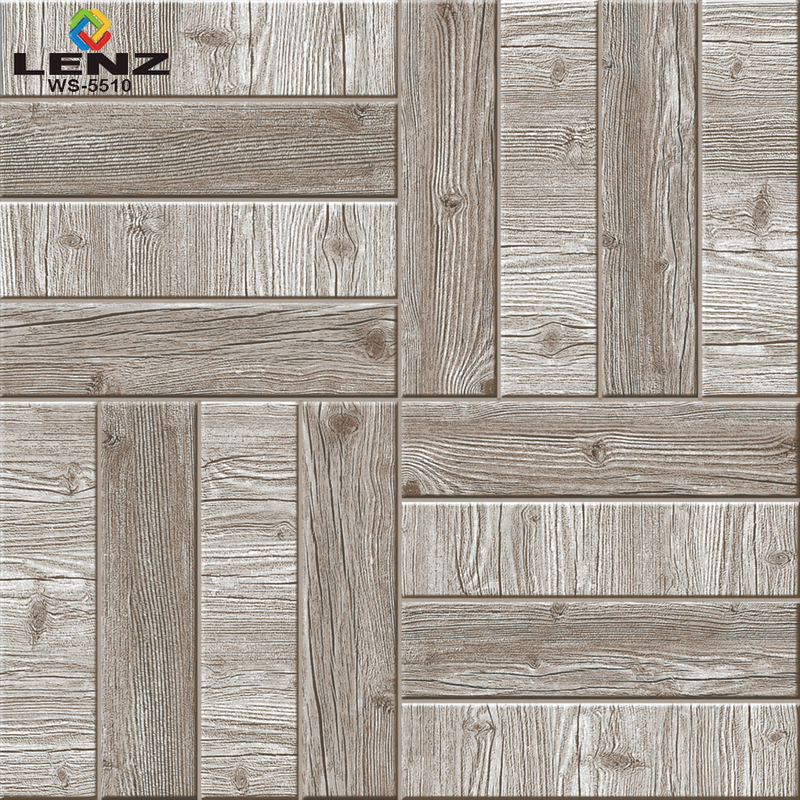 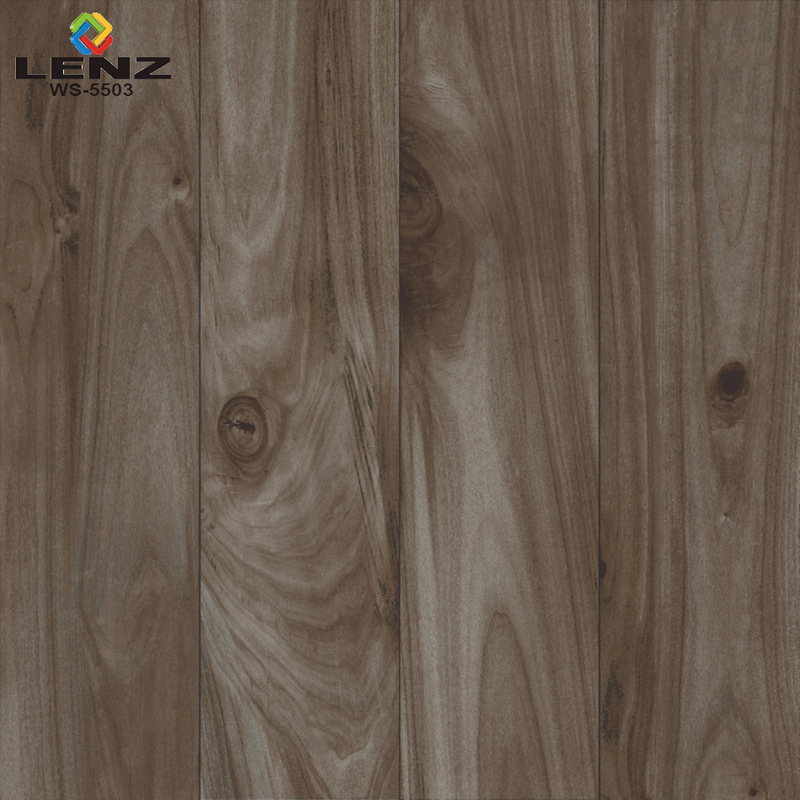 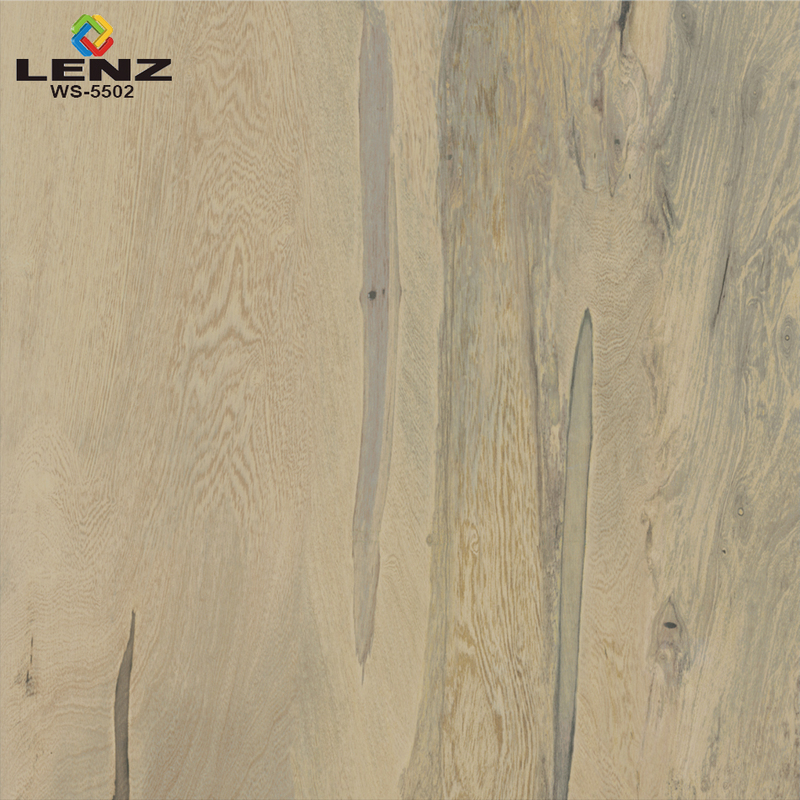 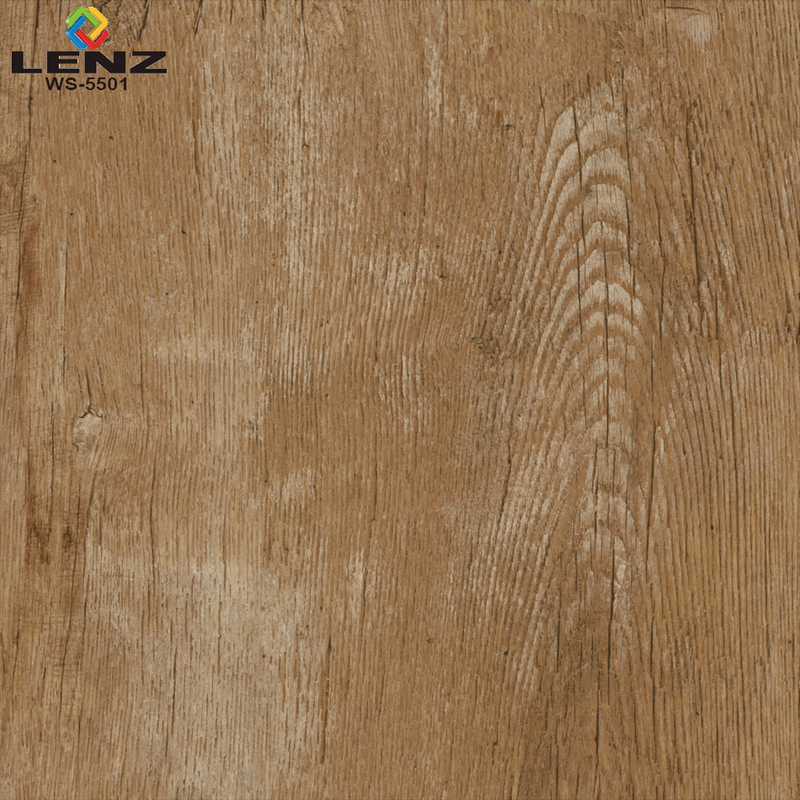 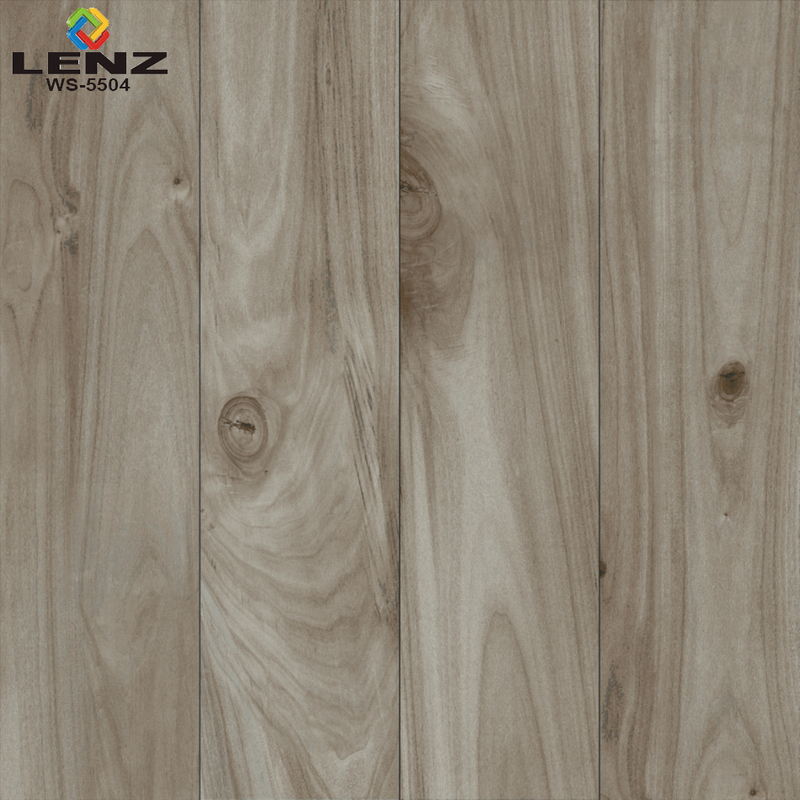 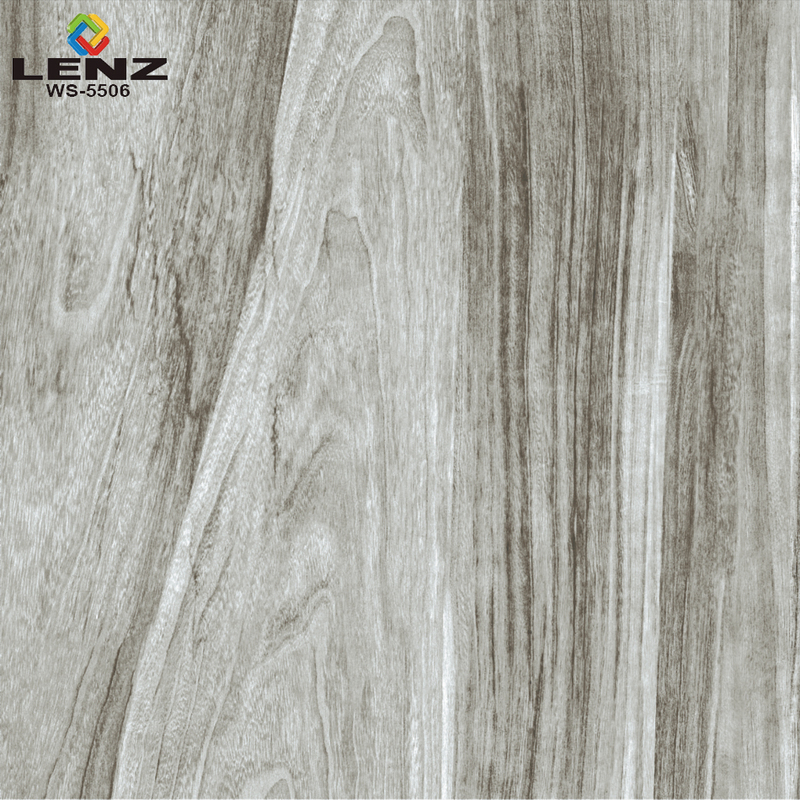 Wooden Finish Digital Glazed Vitrified Tiles that we manufacture, exporter and supply are highly accredited for their attributes like high strength, skid resistance, easy maintenance and superior surface finish. 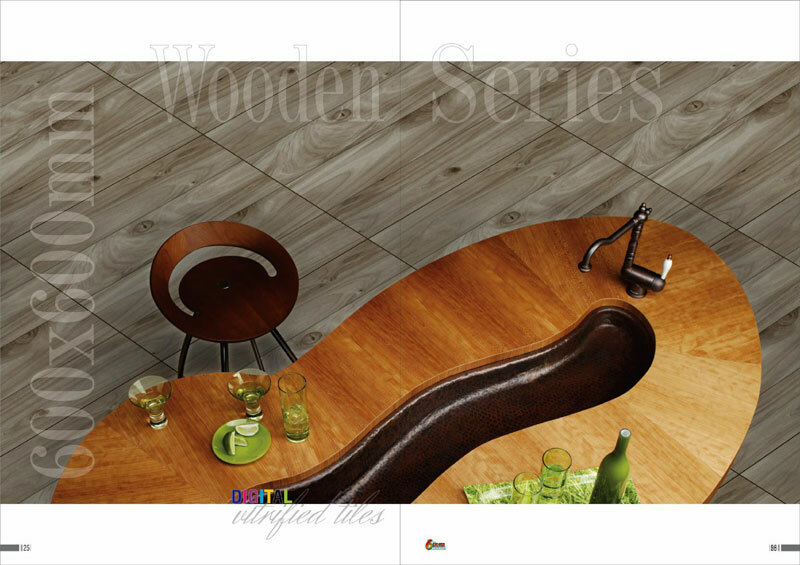 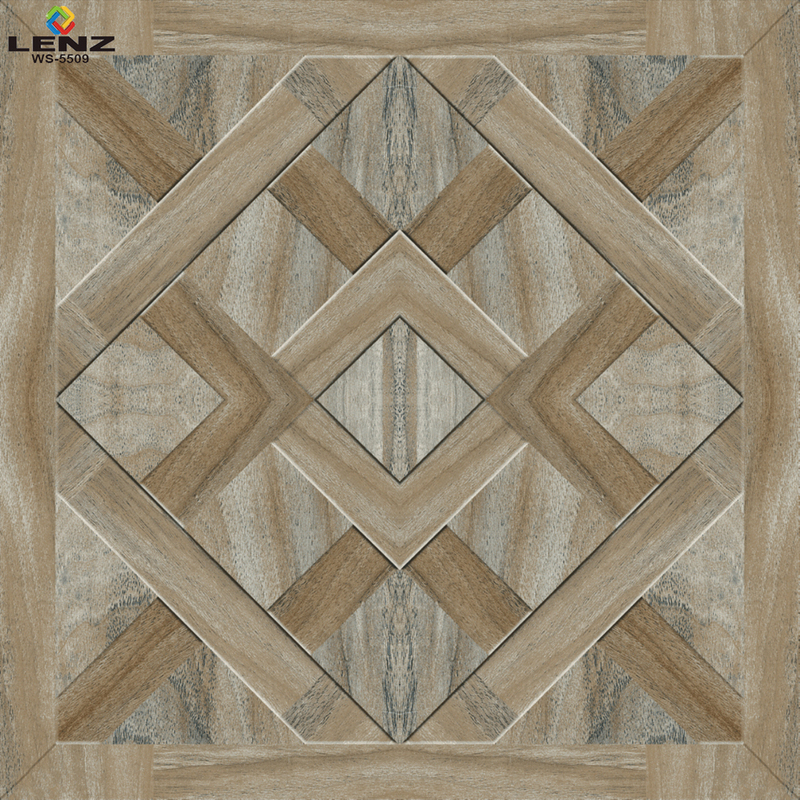 Our clients can obtain these Wooden Finish Digital Glazed Vitrified Tiles in 600X600 MM size that meets every application requirement.